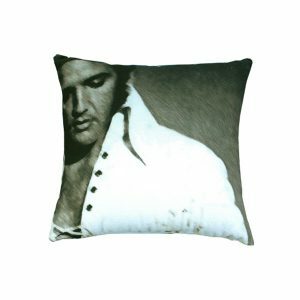 Tags: retro, White, canvas, Black, 1950s, Elvis, digital, pillow, graphic. Don’t be cruel! 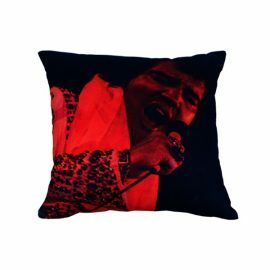 The Elvis Pillow (Black & White) shows the King in an introspective moment later in his life before his untimely death. 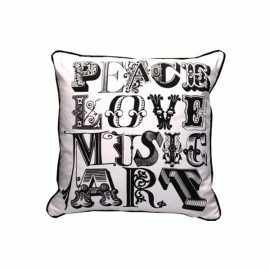 Digitally printed on the white canvas accent pillow, the Elvis Pillow (Black & White) is a moody swirl of white, black, and gray. 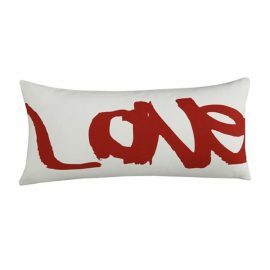 FormDecor Furniture Rental’s collection of pillows are available for any occasion. FormDecor delivers throughout Los Angeles and Southern California. FormDecor ships nationally through preferred freight carriers.